Welcome to Rifle Creek Apartment Homes! 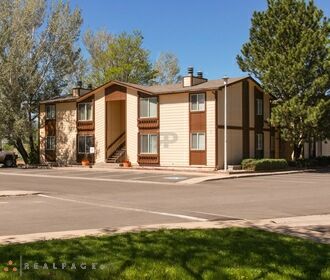 Rifle Creek Apartments is located in the picturesque town of Rifle. 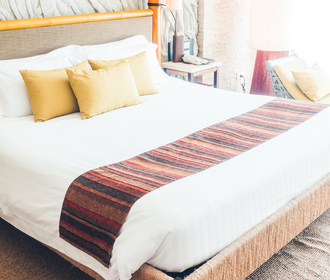 We offer apartments from a studio home to a 3 bedroom 2-bath home. Various units have washers and dryers included. 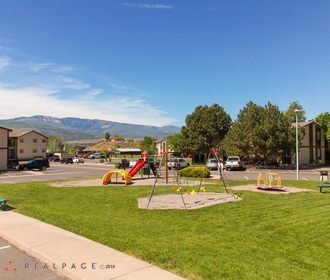 Our community has a playground for the children too! The views from the apartments are amazing. Minutes from downtown Rifle and Rifle Gap State Park.